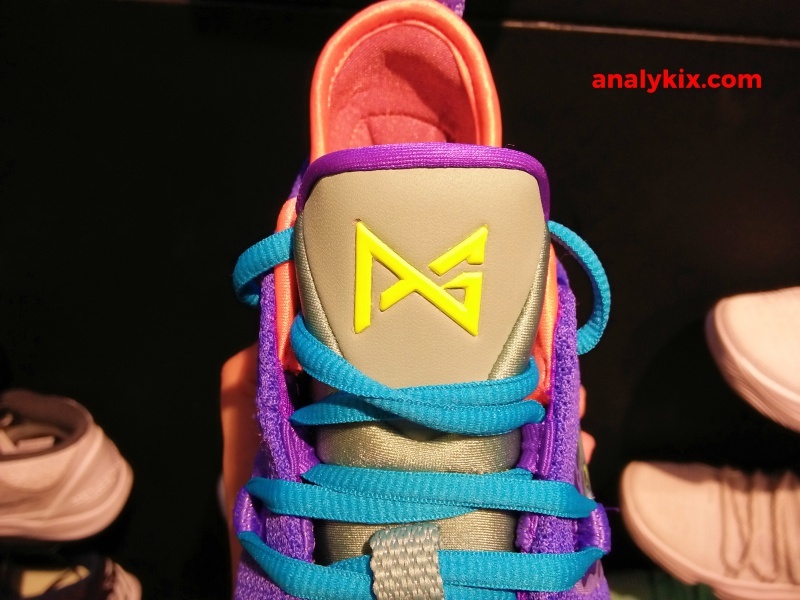 Kobe's career might be over, but the Mamba Mentality lives on and translates to other Nike basketball's line. 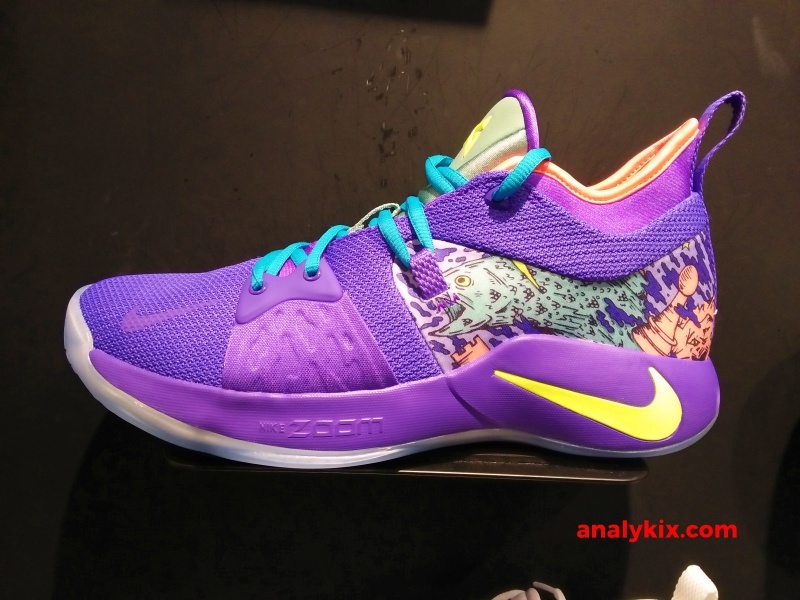 Here is an example of the PG 2 in the Mamba Mentality colorway. 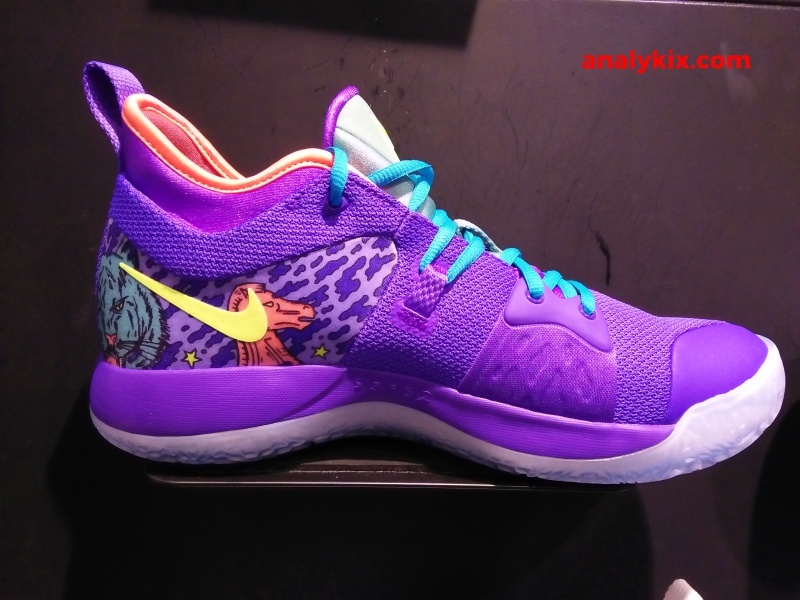 Donning in purple hue (Paul George in purple... hmm), it has that playful look to it especially with that graphic design in the ankle area. 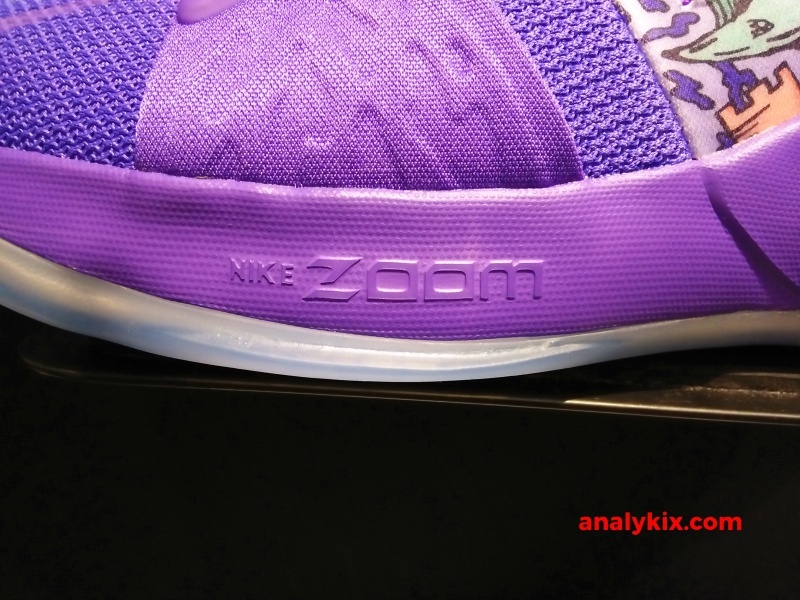 Underneath is a translucent outsole with the area in forefoot where the Zoom unit is located is made up of solid rubber (and the PG logo as well) The overall construction looks pretty much identical to the other colorways so expect them to perform the same as well. 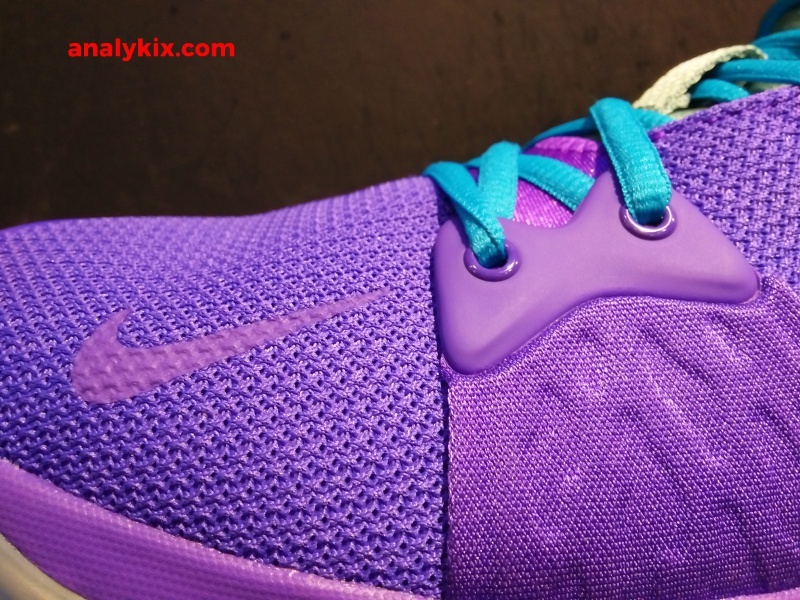 The PG 2 received a lot of good feedback and even priced fairly good in my opinion. 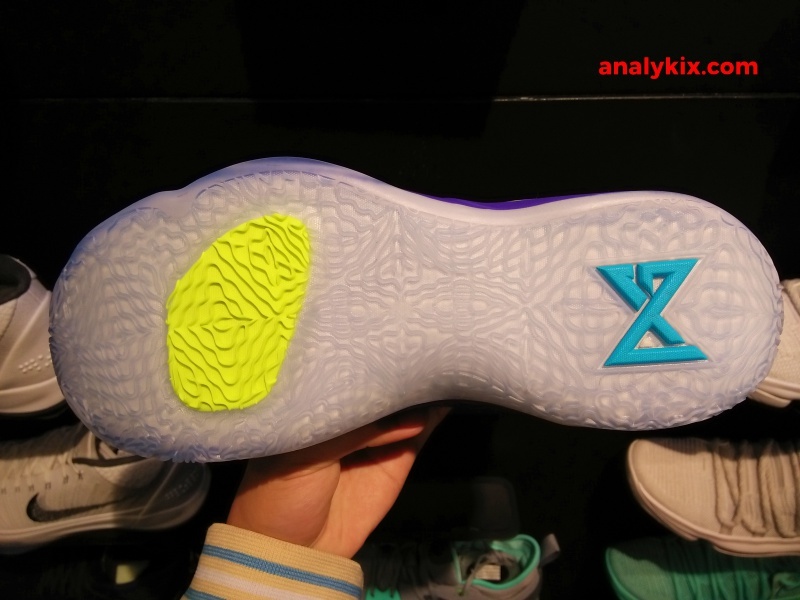 There are numerous PG2 colorways that already dropped and I think this one is the most striking by far to me. 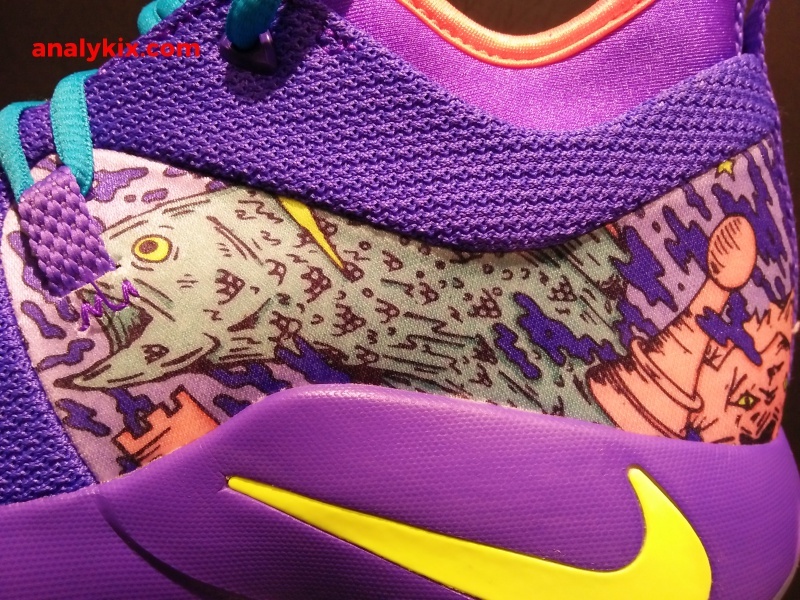 The shoe is available now at Nike Park in Trinoma.